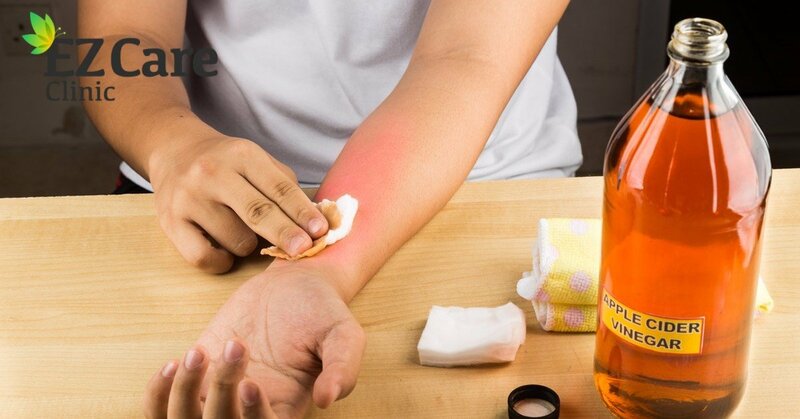 A minor burn is a skin burn can cause a great deal of pain and comfortableness. Although minor are just as they sound, minor, they still produce inflamed skin, red blotches, swollen skin, and burning sensations on the burn area. Minor burns can be caused by hot liquids, hot coals, fire, and even from excessive sunburns. The best treatment for minor burns is though medicated ointment that can help soothe the skin and burn area. At EZCare Clinic in San Francisco, we can provide such treatment, depending on your condition. At EZCare Clinic in San Francisco, we assess your minor burns and establish a personalized care plan that fits your lifestyle. To learn more about how we can help you find minor burn relief, call EZCare Clinic in San Francisco at (415) 966-0848 to schedule an appointment today for a consultation.